One UK festival holding out hope for prolonged sunshine is Boomtown - a festival sharing many similarities with Glastonbury through its quirkiness, extravagant stage designs, unpredictability and focus on performing arts taking centre stage throughout the weekend. 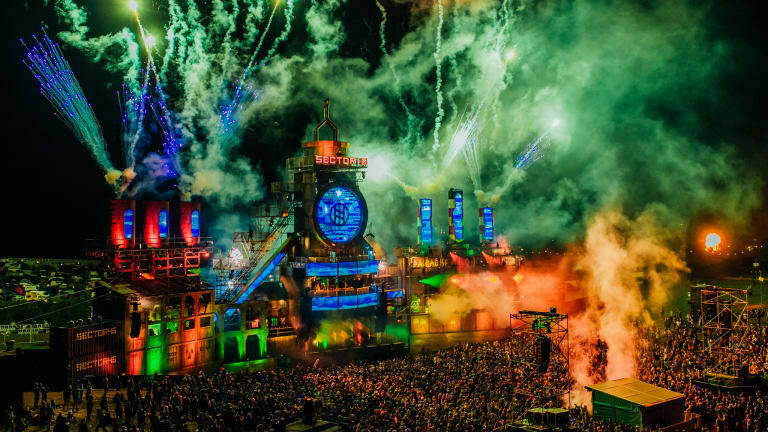 This year marks Boomtown’s 10th anniversary and the closure of a decade-long storyline that has been amusing, enthralling and intriguing festival revellers every year. Boomtown’s organisers have announced plans to write a new story, but the big question is - what will happen next? We’re just as in the dark as everyone else, but what we do know is that this year’s storyline finale is one to get excited about for that reason alone. For a considerable length of time, Boomtown have been putting across a case for an earlier festival start day to the local council. This comes as a result of past issues with overcrowding, where everyone has arrived on the same day and the security has therefore struggled to deal with the hordes of people. 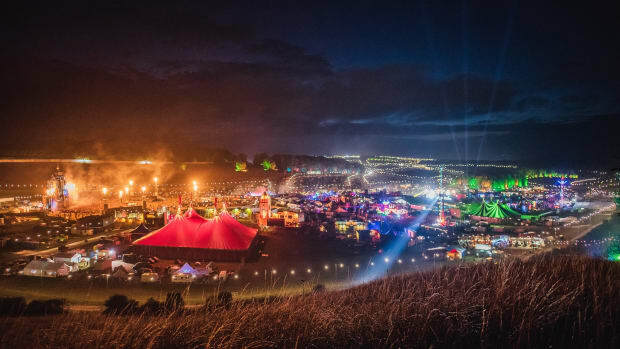 Earlier this year, Boomtown announced that they had finally reached an agreement to open the festival gates a day early on the Wednesday for a select number of people - in order to take the pressure off of the Thursday rush. If you’re travelling by coach or in a 3+ car share, then you will be eligible to enter the festival early. Anyone travelling by coach is entitled to free Wednesday entry. Only half the site will be open, but there will be a range of secret parties dotted throughout the city - giving people more time to relax and explore the wonders of Boomtown before the masses arrive. 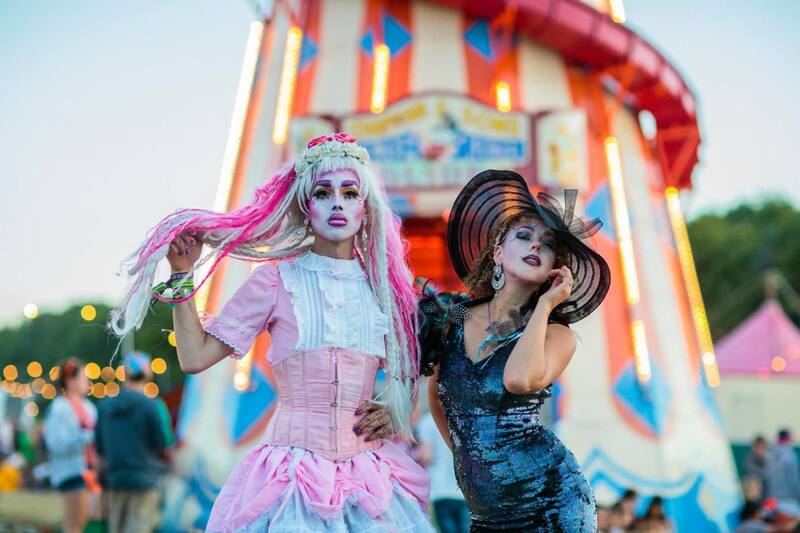 The expansive range of themed districts on offer make Boomtown one of the most unique festivals in the world. Each with their own narrative, wandering through the festival feels like entering various mini worlds where it’s easy to be sucked in by the theatrical performances sprawling across the site - ones encouraging you to be a part of the unfolding storyline. No matter what your taste, Boomtown has a district for you. 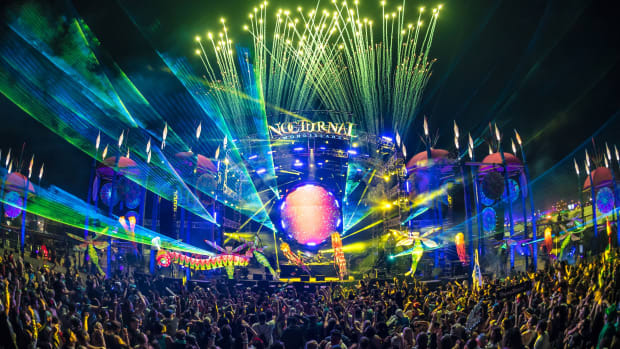 From raving to psy-trance and acid techno within the secluded forest parties, to transporting back in time to the industrial revolution in Copper County - where the sound of banjos and basslines fuse together with eclectic performers and quirky set designs. This year Boomtown has added an array of new districts - including Paradise Heights, the aforementioned Copper County, Diss-order Valley and Metropolis. Each one brings with it a different theme, meaning new narratives to unravel and and more interesting characters to meet. Where to start? 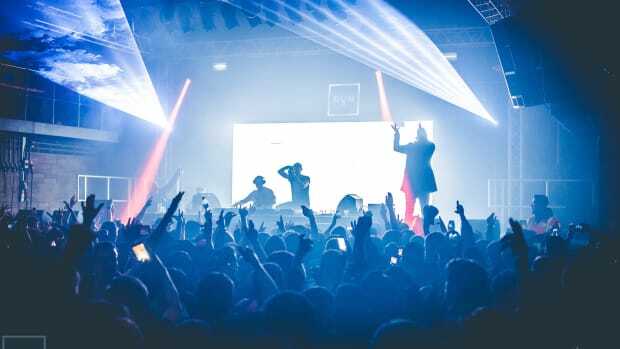 Each year Boomtown succeeds in putting on not only one of the most enticing, bass-fuelled line-ups around, it also manages to create historic moments that leave the rest of the world looking on in envy. 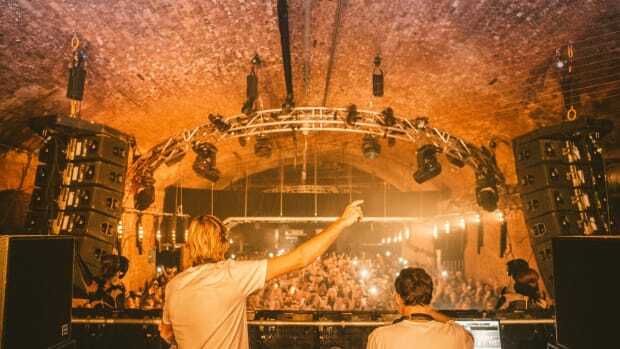 From Kings of The Rollers performing one of the most talked about festival sets in drum and bass at Sector 6, to the phenomenally filthy unreleased TQD b2b My Nu Leng intro that still circulates on social media. Boomtown’s line-up continuously surprises, amazes and provokes countless Facebook deletes as the post-festival videos and statuses roll in. It’s all well and good having a long list of acclaimed artists performing at a festival, but this is not what makes the experience unique. 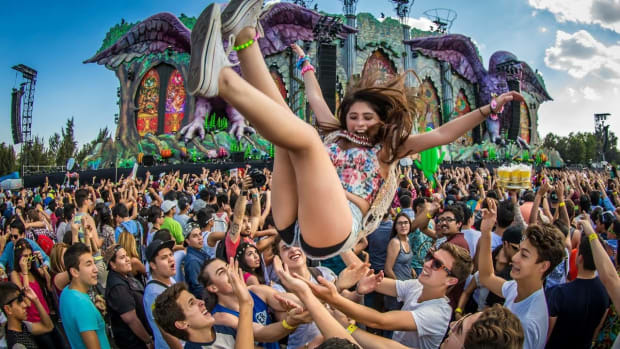 The festivals bringing with them an unrivalled experience filled with anticipation and discovery are the ones people buy into each year. 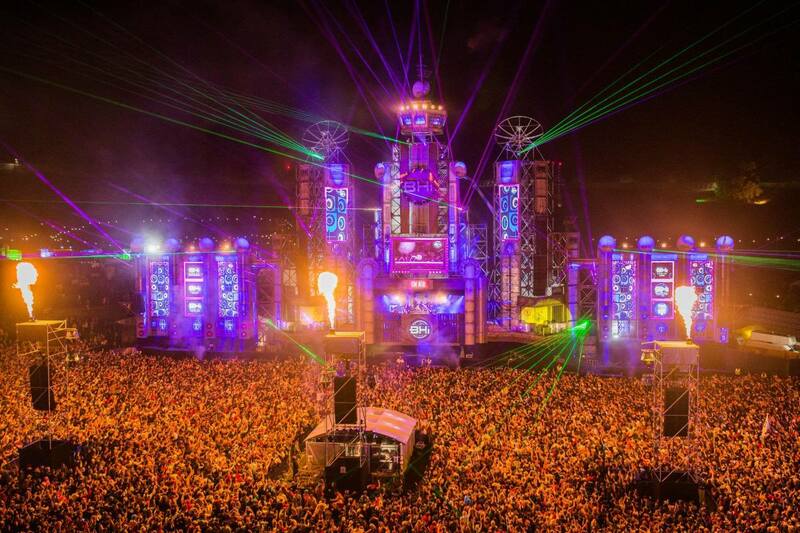 Boomtown is one of them. Since embarking on its journey in 2009, the festival has uncovered a new chapter each year - bringing with it fresh stories to get lost in, characters to discover and adventures to be had. 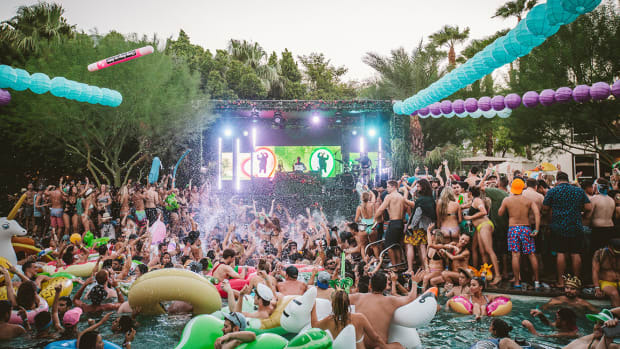 It’s something people attending the event can resonate with, and something they can be a part of at the festival through interaction with performers and the surrounding environment. Centred around the character of Nickolas Boom, throughout the years the story has resembled the dramatic growth of Boomtown - from a village gathering with a 1,000 capacity in Chapter 1, to a 60,000 strong city celebration from Chapter 8 onwards. This year will see the final entry with Chapter 10, where the tale of Nickolas Boom reaches a climatic finale and Boomtown begins to write a new narrative. One of the biggest reasons why Boomtown stands out in a competitive festival market is the diversity and intricateness of the stage designs. 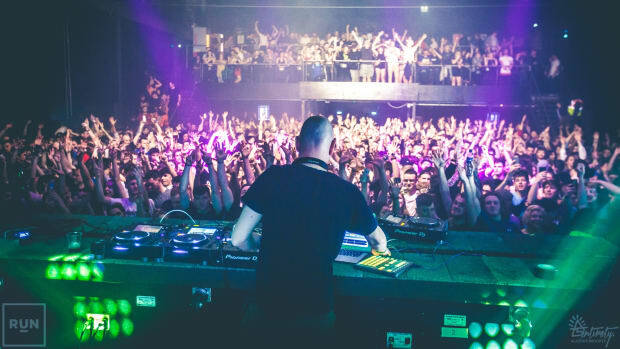 When you’re in the crowd at a stage, you want to be wowed by the effort that has gone into the production - as this significantly enhances the overall experience. Bang Hai Towers and The Lions Den are two stage examples that do just this. But Sector 6 in particular will again be enticing crowds with its stunning architecture and pyrotechnic displays, which have been featured in countless videos over the years. Designed like an abandoned power station, it’s a beastly structure not to be missed. Away from the big stages, there are many more intimate productions that have clearly had a lot of effort put into designing them. 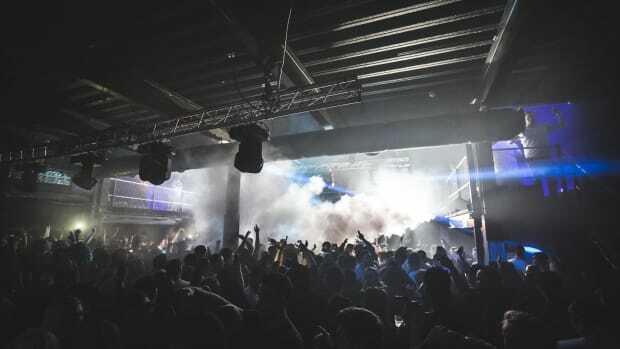 From the reality of the old town centre, to partying in style in a luxurious hotel with a ballroom - each production comes with its own unique immersive experience, which delves audiences into various enthralling mini worlds. If you haven&apos;t got a ticket yet, then you can grab one of the last remaining ones here.